Gillco Electronics is committed to environmental friendliness, and has established a free service where you can drop off your old unwanted electronics and we will send them off to be recycled. Schedule our service today and give your electronics a second chance! Find Local Solutions at Gillco Electronics Inc.
Bring life back to your TV or personal computer with expert repairs from the experienced staff at Gillco Electronics. Our locally owned and operated business has provided the Durham region with skilled workmanship and exceptional service for over 20 years. Gillco Electronics is here to save you money over expensive replacements. We offer affordable rates on all repairs and same-day service is available upon request. 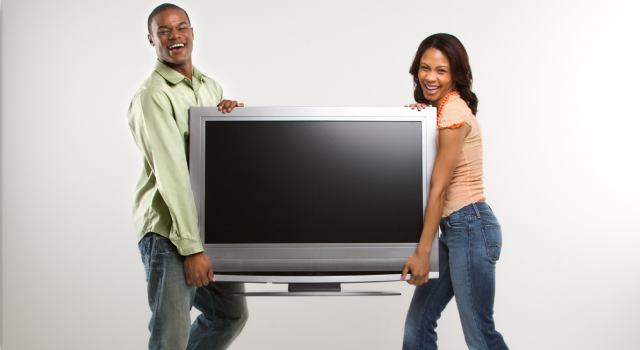 Our skilled technicians can repair all makes and models of TVs, laptops, desktop computers, stereo systems and more. We offer free pick up and delivery for your convenience. Our well-trained technicians will go on-site to handle a variety of repairs and special requests including home theatre installations, networking, data recovery and training. From teenagers to seniors, we are pleased to work with clients of all ages. Our courteous professionals will treat you with respect. All of our employees are required to pass a criminal background check. Learn more about our team.